 Philadelphia wedding and lifestyle photographer. … a picture is truly worth a thousand words. … photos can have the power to evoke emotions: happiness, sadness, excitement, fear, intrigue, awe. … we take the little things for granted. I strive to provide a day where my clients feel completely comfortable and have a great time. I photograph moments that will be cherished for a lifetime. I promise anyone who works with me that smiles and laughter are guaranteed! And I assist outside of photography, too. While I’m not an official wedding planner, I enjoy the little details: from precise wedding day timelines, to sewing a bride’s button back on to her gown, to pinning on the groomsmens’ boutonnières (so few guys know how to do that! ).